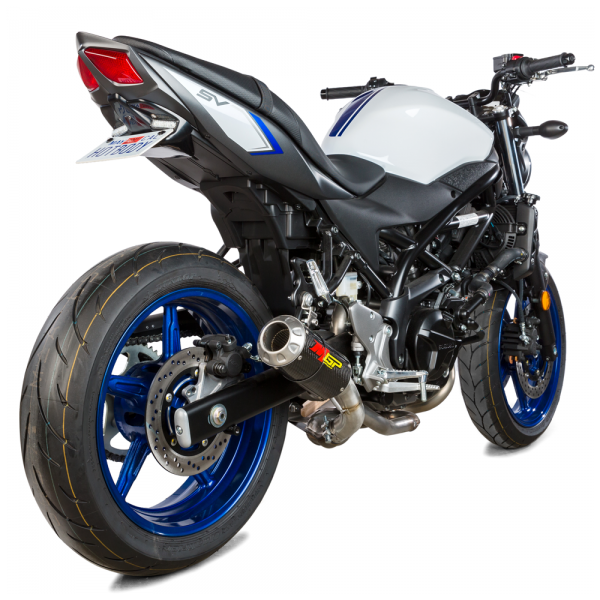 The NEW Suzuki SV650 fender eliminator is the perfect hybrid of an undertail and tag bracket in one. 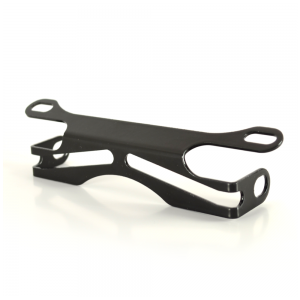 Specifically designed to replace your stock mud flap using your original mounting position. This unit features molded in LED turn signals for a compact look and a LED license plate light to keep your plate visible. 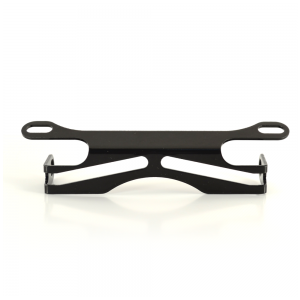 All mounting hardware is provided. 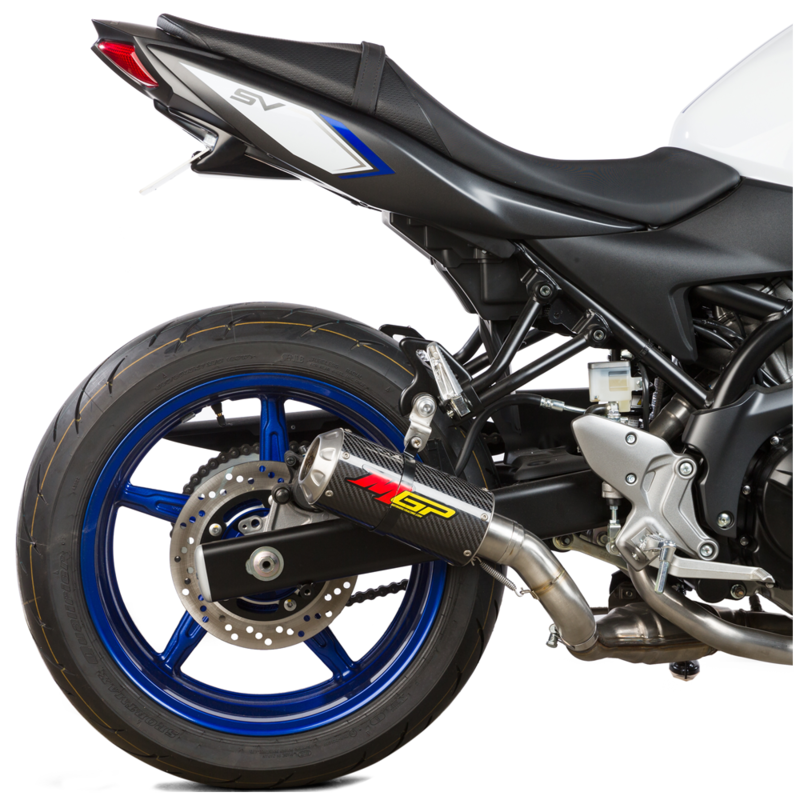 Constructed from durable 1/8” ABS plastic, similar to the original OEM factory bodywork, our Tag Bracket fender eliminator kits are tough and made to last. 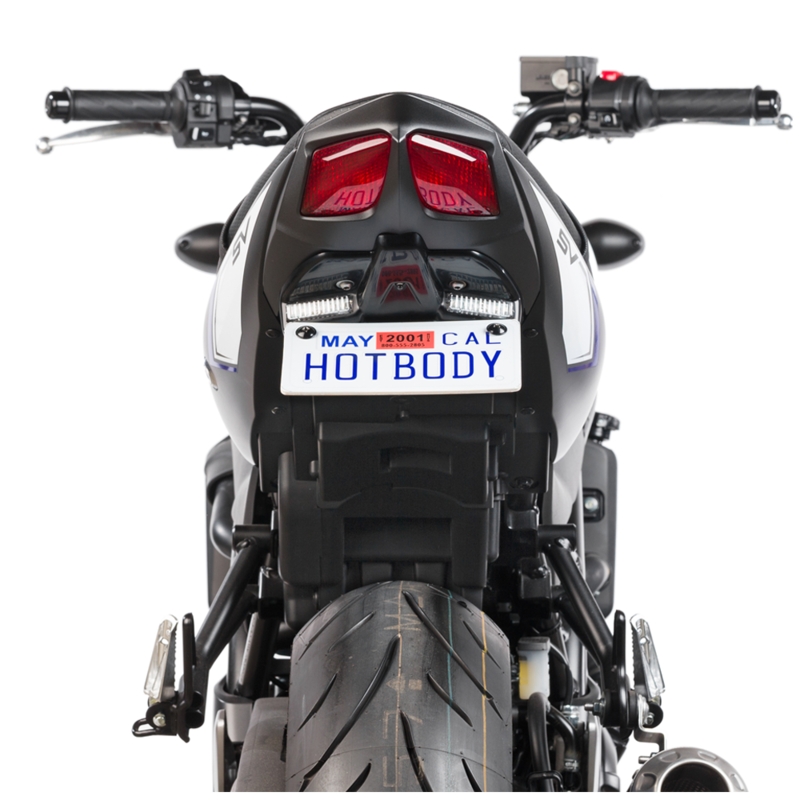 Hotbodies Racing only uses the highest quality ABS plastic materials made available to ensure their durability.